Here after words the Internet Quota for the seva tickets will release monthly once. Every month Fist Friday the Internet Quota will release, after completion of Dial your E.O. program the internet quota will release by Executive Officer in the program. And the Quota release in the morning 11:00Am on that particular day. We can book the tickets from our web site www.ttdsevaonline.com. for the following month. How much of Quota for seva will release they mention in the Home page of our web site. For further information contact our call center: 0877-2277777,2233333. Your posts are very useful . 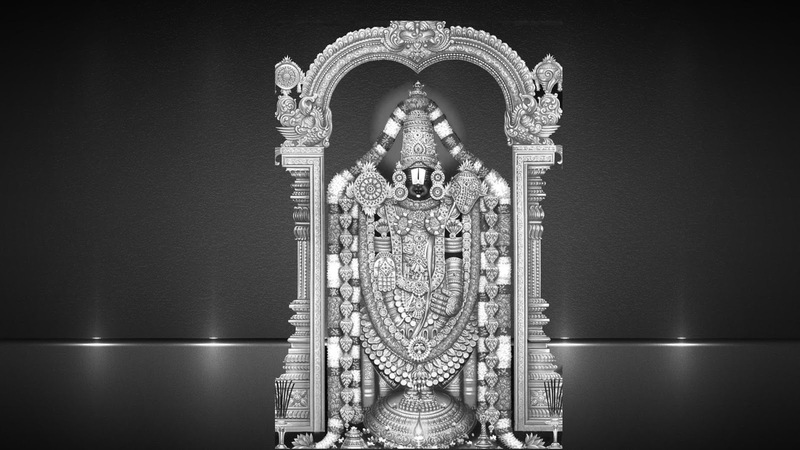 we want to do angaprathatchanam in tirumala during our trip tomorrow. could you please give some details about where to go,at what time and rules for that. At Noon 02:00pm in cro office, this angapradhashanam tickets will issue. Daily 375 tickets for gents and 375 tickets ladies will issued in cro office, there is no angaprdhashanam on Friday. If u take the ticket ar night 01:30 Am is the reporting time.